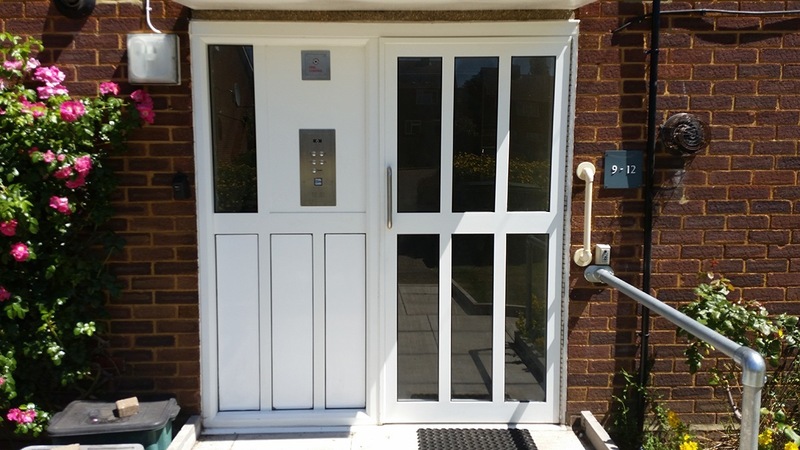 As preferred contractor to St Albans Council for all things door entry, energ.b. 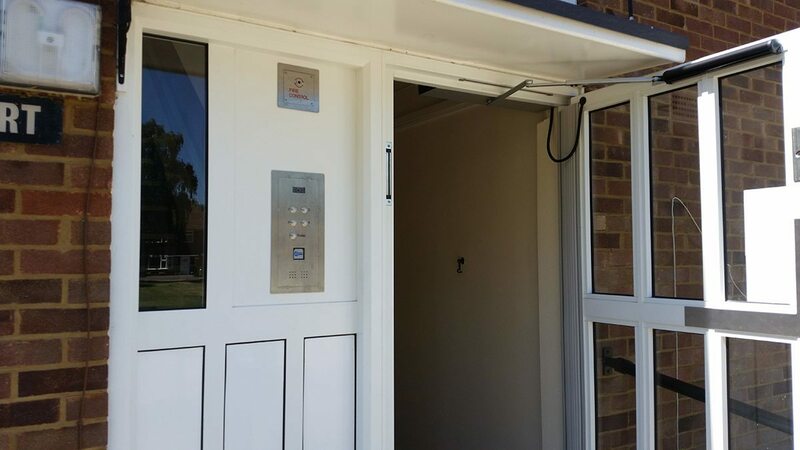 were awarded the contract for the replacement of communal doors and door entry systems to various blocks in St Albans, Wheathampstead and London Colney. 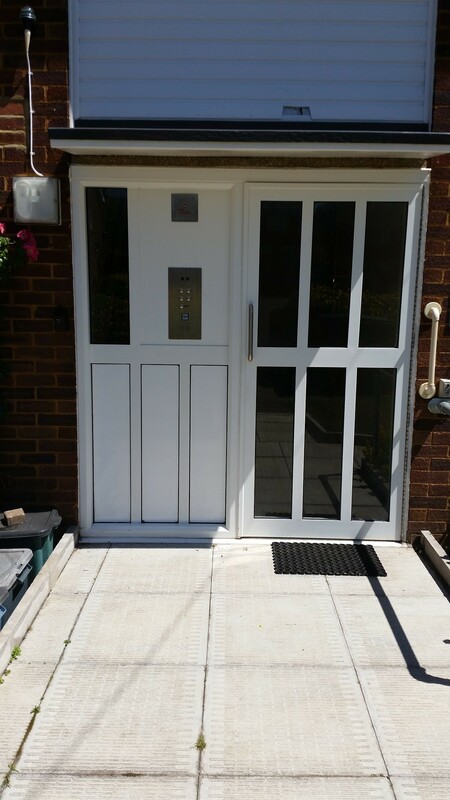 At each block the existing timber doorsets were removed and new steel doors with magnetic locking fitted in their place. 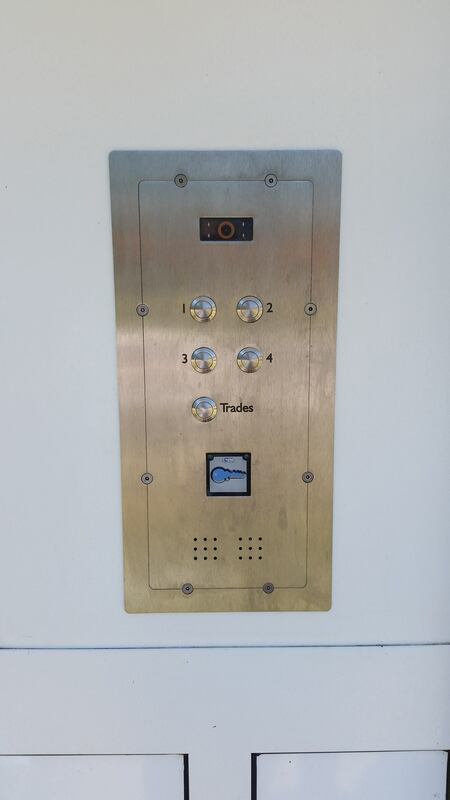 Also at each block for visitor access a new Bell System BSX isolated door entry system was installed with new handsets in each flat. 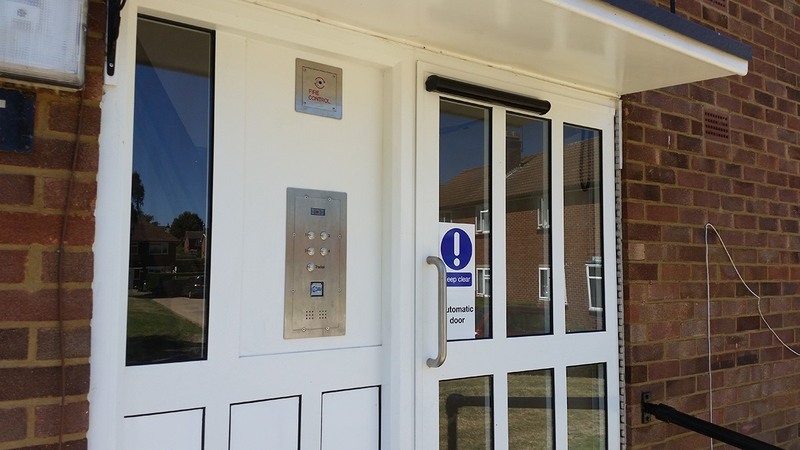 To allow tenant access a PAC system was installed fitted with a GSM modem that connects via the mobile phone network to a dedicated PC within the Council Offices. Utilising PAC Easinet residential software the Council administrators can add, delete and amend tenants fobs as well as carrying out other system functions remotely.